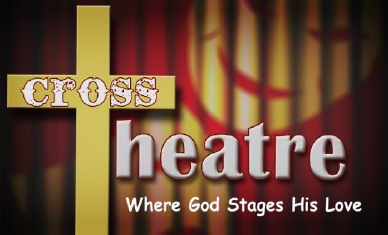 Cross Theatre exists to coach the Church to embody the Kingdom of Christ by becoming through the Spirit a Theatre of hope powered by the Gospel. 1 Corinthians 4:9 "God has put us apostles on display, at the end of the procession, like men condemned to die in the arena. We have become a Theatre to the world, to angels, and to men." 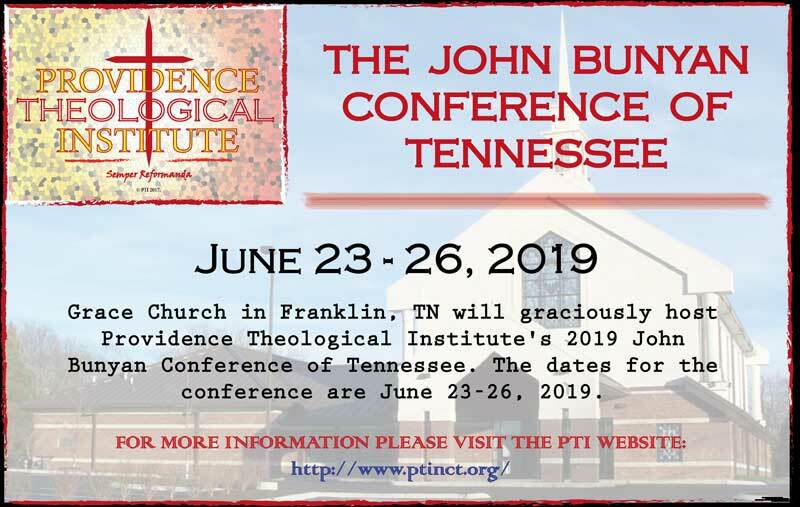 Cross Theatre is an arm of Providence Theological Institute (PTI) that helps equip (coaches) pastors and local churches to move beyond bare affirmation of doctrinal systems to the dynamic embodiment of real discipleship in the life of the fellowship. Doctrine is not just information to make smart Christians but graced indoctrination that produces faithful followers of Jesus Christ. The Drama of Redemption is not primarily about what you have been saying and doing but about what God has been saying and doing in sending Jesus to embody and display His love. 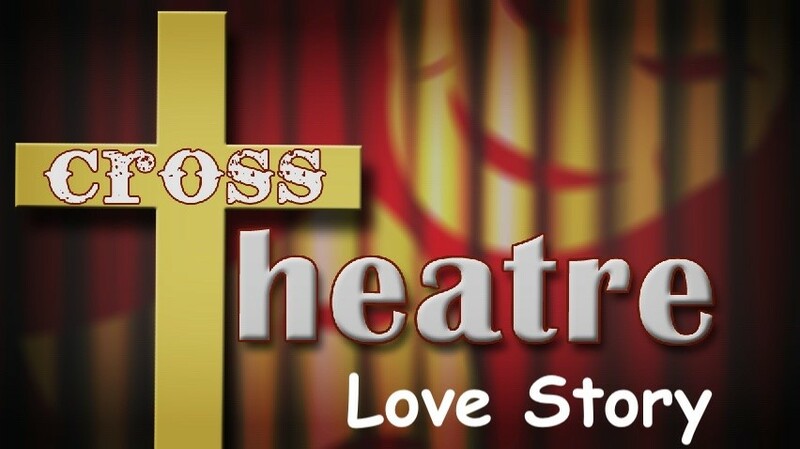 So, it can be properly called “TheoDrama.” Cross Theatre (CT) is the Drama where God has chosen to stage and share His Love. God is the Author, the Producer, the Director, and the Marquis player. Each of us are also players on this same stage and can only fittingly play our assigned role when we understand the storyline of Cross Theatre. Theodrama stages the mighty act of God when he raised his Son and enthroned him as King of Kings. We retell it again and again as we gather to worship and then go back into the world to embody the Gospel. God is Staging His Love on many different platforms; Oakwood Baptist is one of them. God is not indifferent to how we play our roles. 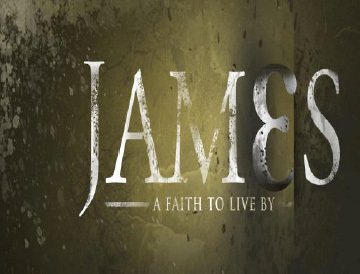 So, God sends us His stage directions through assistant directors he has chosen; James, the Lord’s brother, is one of them. James writes down the directions OBC needs to stage Cross Theatre. 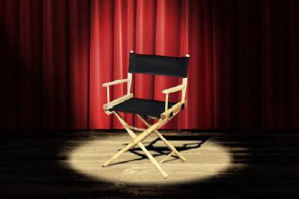 They do not, in fact, actually originate with him but come from God Himself, the Playwright and Producer. One day we will all appear before God to have our performance judged and rewarded. God is speaking to us and directing our performance so that we can show and share His Love. 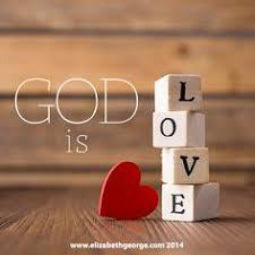 You can’t Stage God’s Love if you don’t follow His stage directions. You can’t follow them if you haven’t read them. So, read James with your family after dinner. Listen to it on your IPhone coming home from work. Read it in different versions. Read it out loud in a secluded place. Just Read It! Memorization of Scripture is “…Hiding God’s Word in your heart.” There are three different ways you can commit together with others at OBC to memorize this Scripture. Plan A: Memorize the book with Pastor Gary. 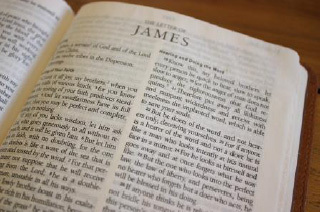 The book of James is not some helpful information to learn and then store away in your memory. Instead, give God your full attention and trust the Holy Spirit to open your understanding to really embody this in your life, your family, your community, and your church. If you don't, “Do It!” you ‘re not really listening to God.